Network Security Solutions from TEKEASE provide clients with the best security practices, ongoing risk assessments, managed security monitoring and vulnerability scans. Our approach is comprehensive, our solutions increase security. Many companies use anti-virus yet remain completely unsure of its ability to keep their systems, data and infrastructure secure. The FBI estimates there are an average of 30,000 new viruses created every day. No single antivirus solution can provide 100% protection. All business owners need to have a comprehensive plan to manage data security, protect client information and respond to threats and intrusions when they occur. 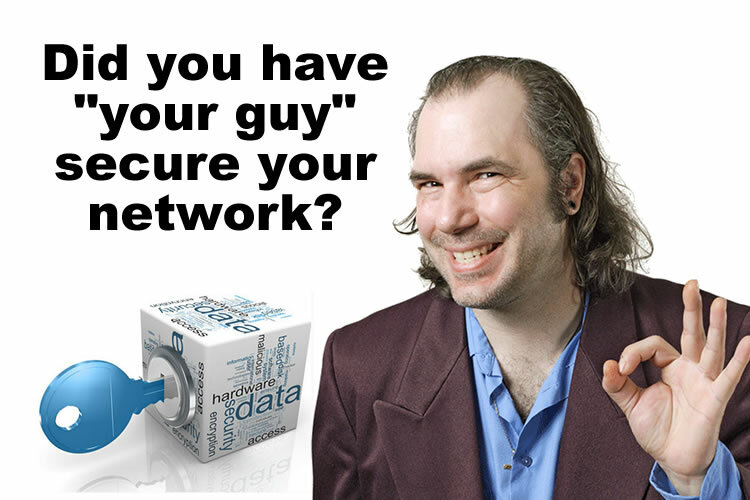 It is not possible to rely solely on your anti-virus software or firewall hardware to provide complete network and data vulnerability protection. TEKEASE provides a blend of managed network protection and anti-virus protection which will drastically improve data and network security, while keeping network protection costs affordable. We provide around the clock automated monitoring and response to security alerts and virus detections. Some small business clients (like clients subject to HIPPA guidelines) may require a more advanced network intrusion protection. 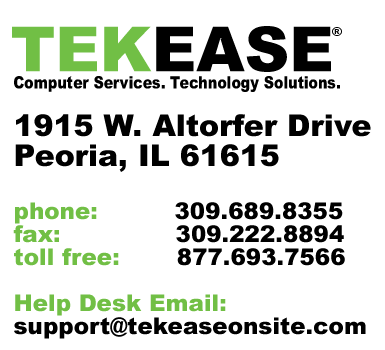 TEKEASE offers Advanced Managed Host-Based Intrusion Prevention System (MHIPS) which provide 24 x 7 monitoring and a new level of defense against computer viruses, spyware, Trojan horses, and other malware.